Let the guitar become a part of your personality. Technically perfected and improved instruments that are designed in detail with an ear for the musician. 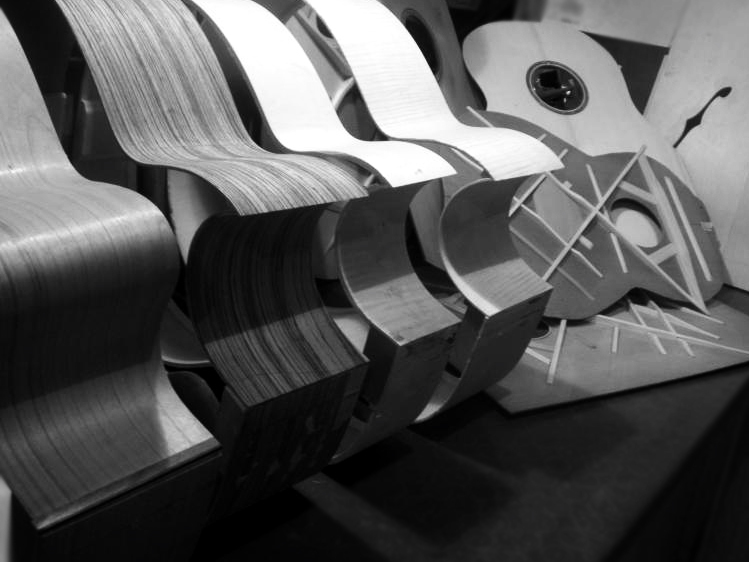 For a top-quality instrument, a precise choice in only the highest quality types of wood that have been dried naturally for decades is of key importance. 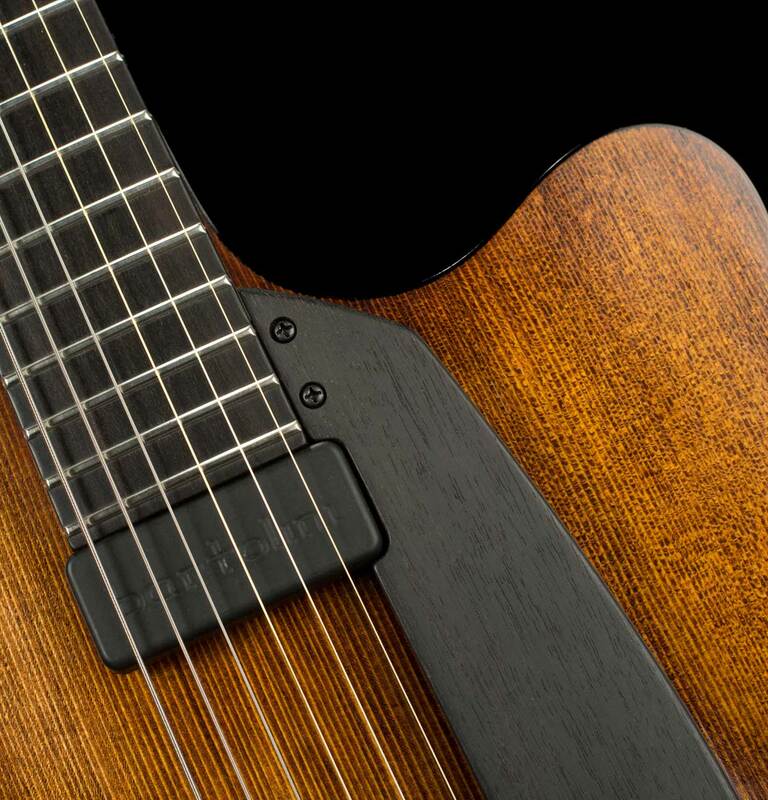 Zaletelj guitars are hand-made by the luthier Luka Zaletelj. 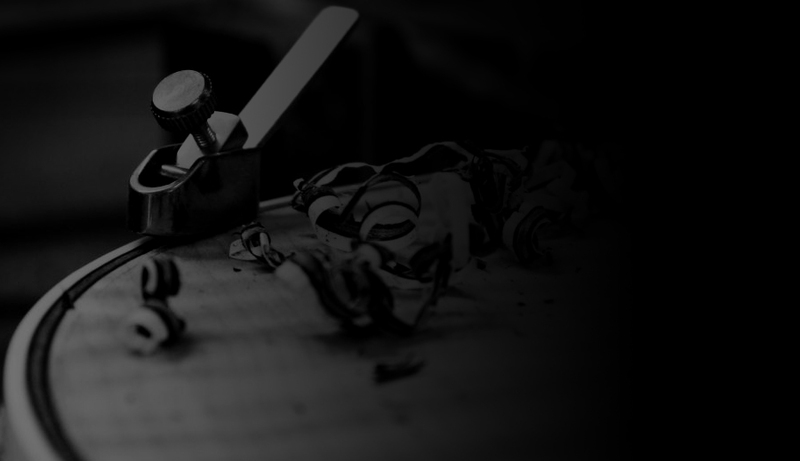 They are made from the highest quality materials using our rich knowledge of traditional production techniques coupled with a hint of modern design. 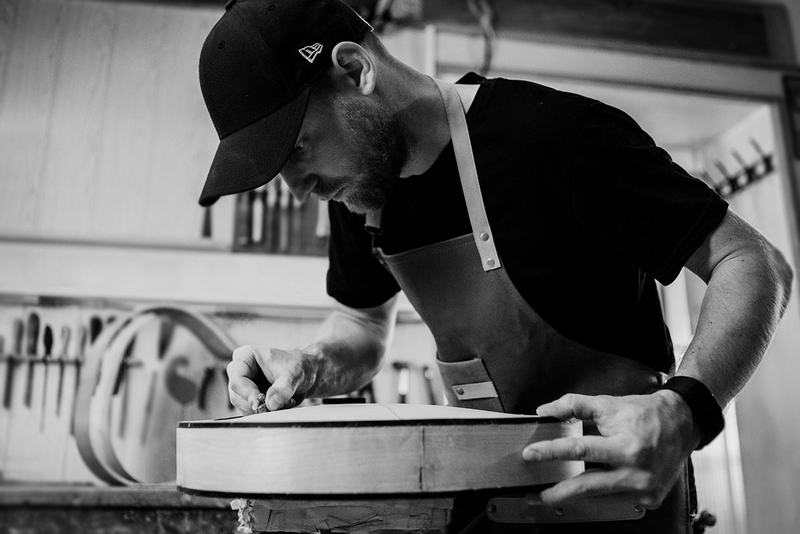 ˝Luka Zaletelj is a great luthier who builds unique handcrafted guitars from the finest woods and materials. His instruments sound and look beautiful. 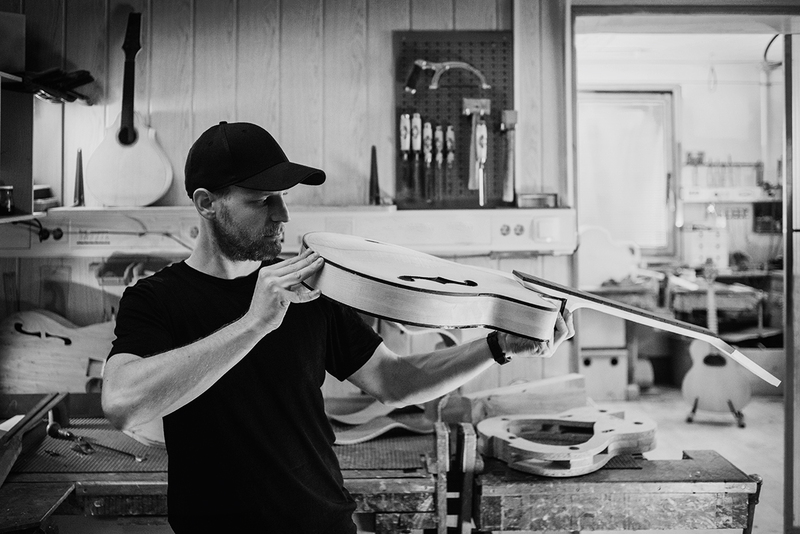 I look forward to collaborating with him to build me a signature model in the near future." 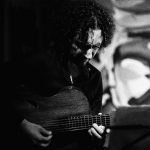 An International Jazz guitar artist founded in New york school Tradition, and is considered to be both an original voice and innovator of Jazz guitar. 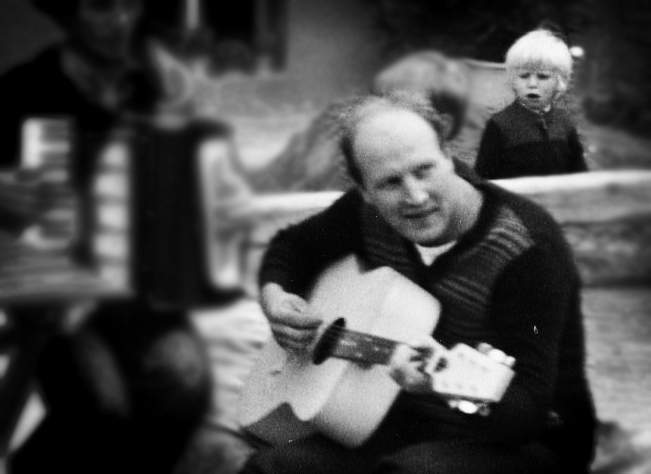 His Playing and teaching has influenced already a generation of jazz guitarists. 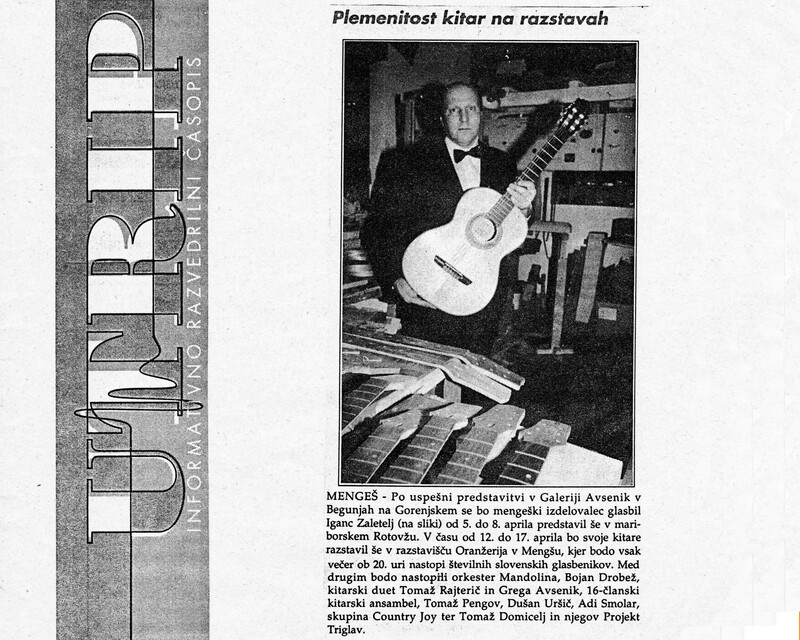 "Luka's work is distinguished by commitment and concern for the preservation of old musical instruments as well as original creativity in the manufacture of modern instruments, is an important part of Slovene music "life" and cultural heritage…"
˝I have been playing Zaletelj instruments from the beginning of my career. 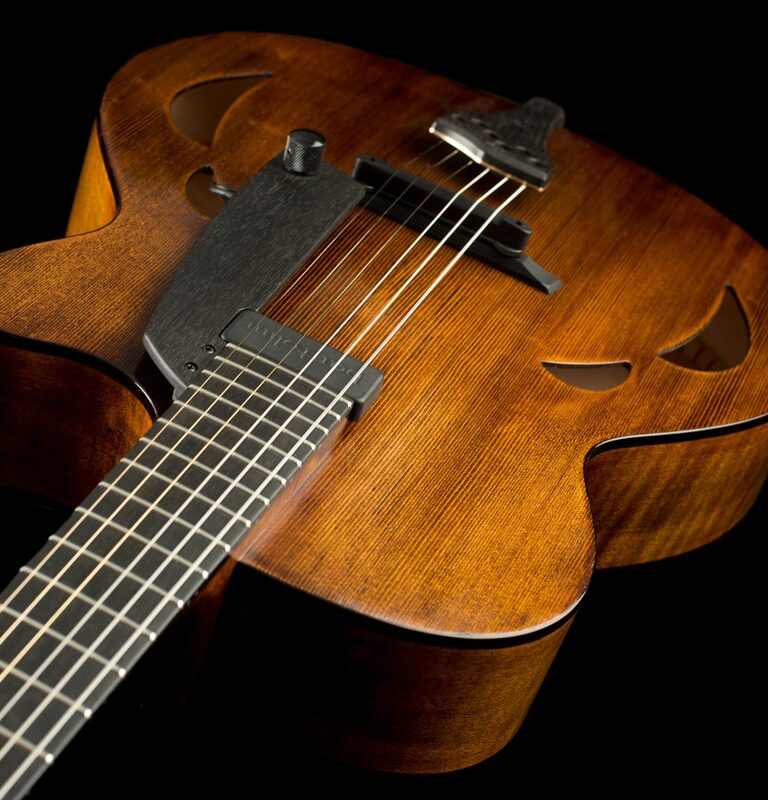 I like the rich tone and incredible softness and responsiveness of the instruments. 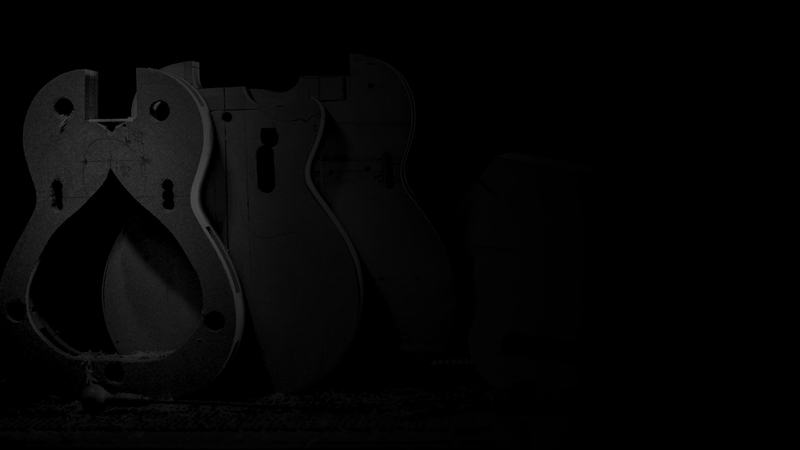 His bass guitars are certainly top tier products." " All analogy hides in the high sound of the wood, aged for years, that they use. 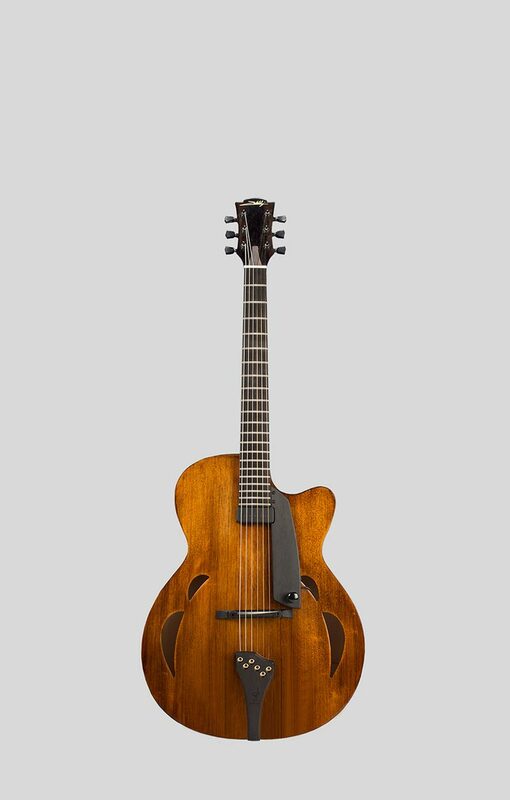 It is beautiful, that a guitar is nobler every year, gaining more of its earthen nature... In all sincerity, to play such a guitar is a pleasure." 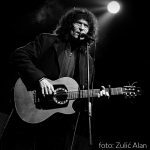 Slovenian composer, song-writer, guitar player and blues/rock music performer. Used to be founding member of Helioni. 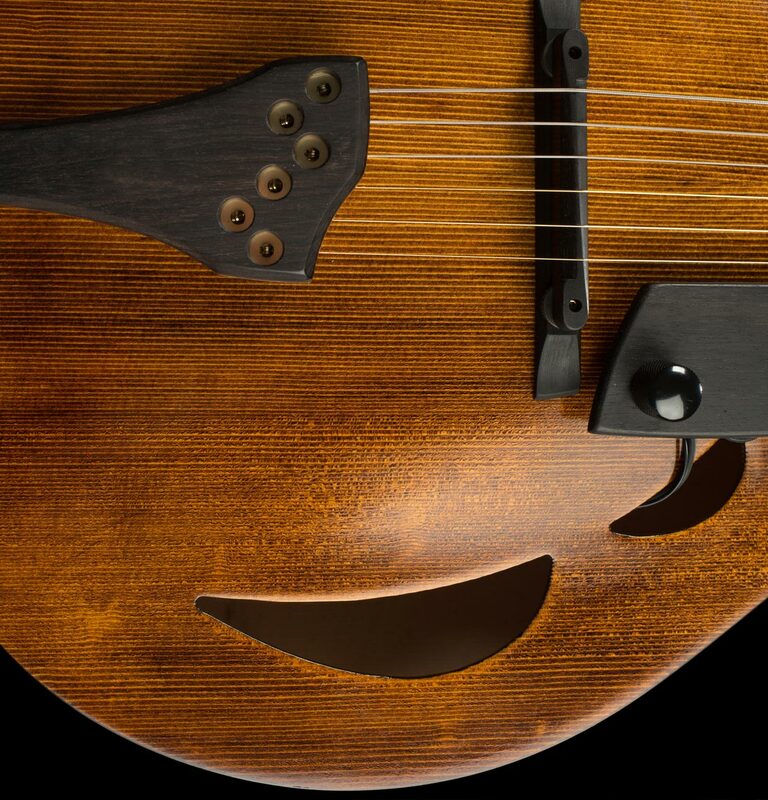 The Mandolin Ljubljana Orchestra is one of the few, but definitely the most recognizable band in Slovenia, who chose the mandolin as it's core instrument. Klapa Maslina is one of the most prolific musical grups from the Šibenik area with a 20-year musical career. A tradition of perfection that started more than three decades ago. 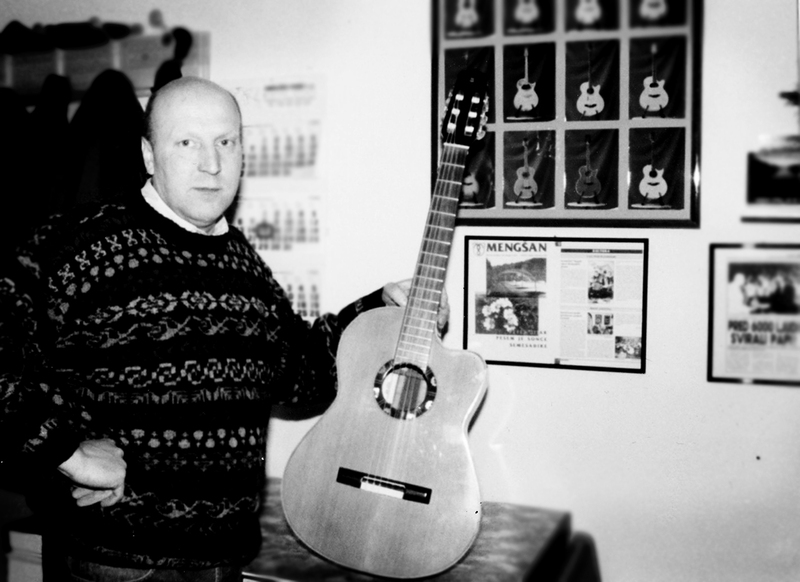 Ignac Zaletelj is employed at the factory of musical instruments Melodija Mengeš, where he obtains knowledge in the field of guitar and other string instruments production. 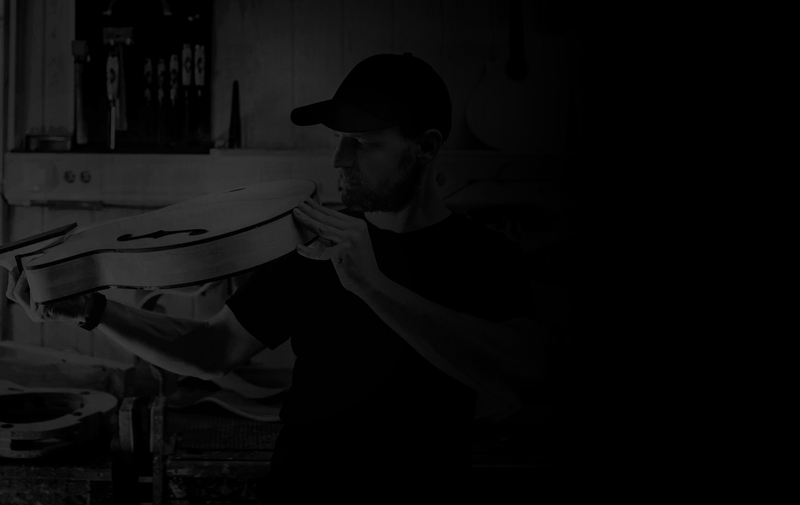 As the head of the plucked string instrument development department, he cooperates in numerous technical improvements of plucked string instruments, therefore, contributing to the recognition of the brand Melodija Mengeš in European market. 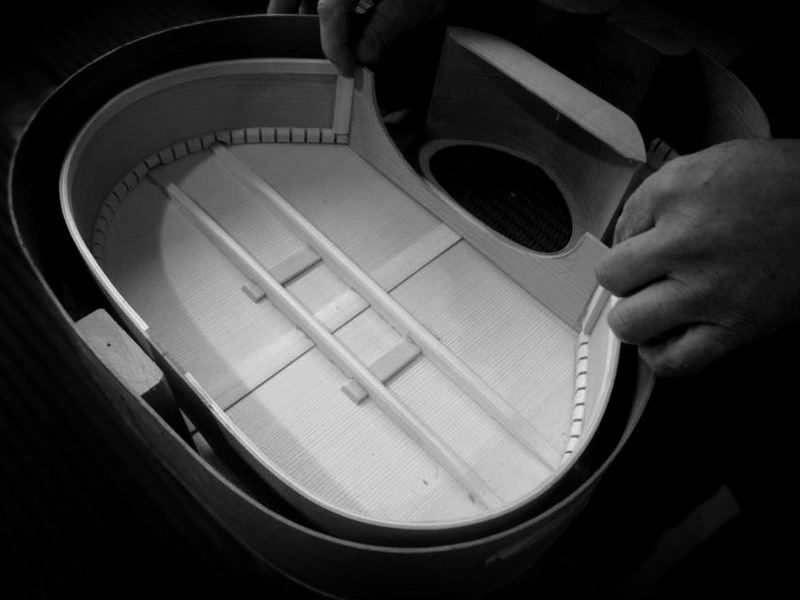 Ignac Zaletelj begins designing and producing his own unique string instruments. 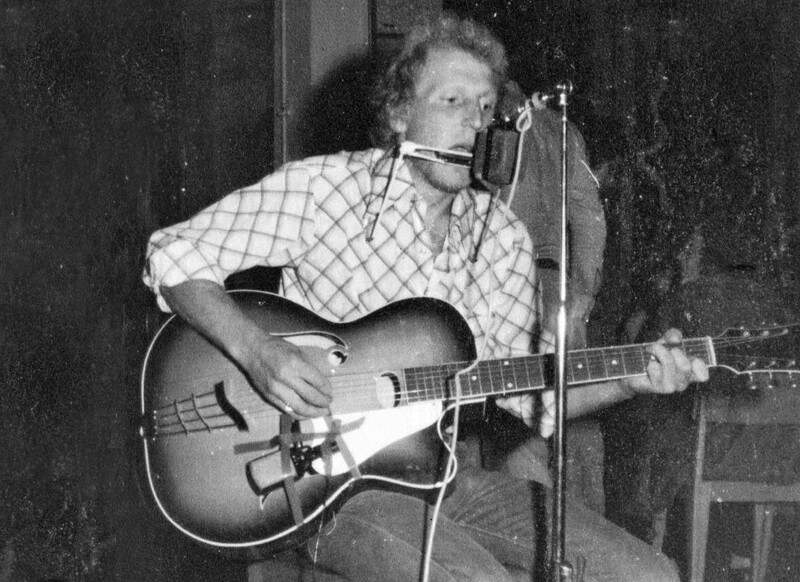 He pays special attention to the innovative techniques of instrument production and develops the recognisable sound of ZN guitars through modifications in construction techniques. 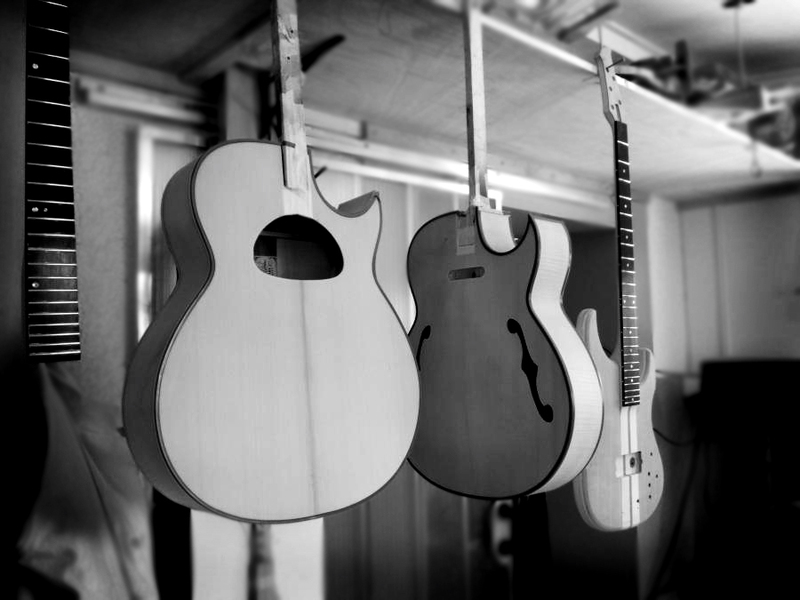 stringed instruments of the ZN brand. 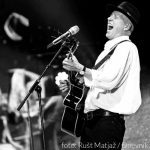 The Ministry of Culture for the Republic of Slovenia awards Ignac Zaletelj the status of ”Artist”. Instruments that over three decades have become renowned in the field of music, not only in Slovenia but also across the world, spread the reputation of the town of Mengeš with its long-standing musical tradition far beyond its national borders. In that year, the brand is awarded a silver certificate by the municipality of Mengeš. 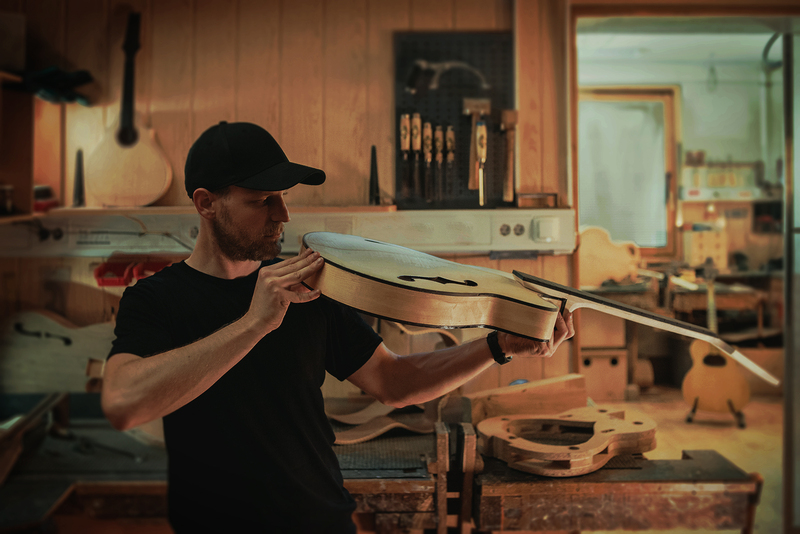 Ignac Zaletelj completes his work in the field of custom stringed instruments and hands the ZN brand to his son Luka Zaletelj who has spent his free time in his father’s studio from an early age, and acquired master expertise in the field of instrument production. 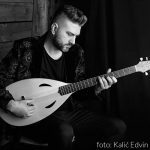 Luka Zaletelj continues his father’s tradition, perfects the visual image and technical characteristics of stringed instruments and changes the brand name from ZN guitars to Zaletelj guitars. 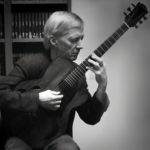 The Ministry of Culture for the Republic of Slovenia awards Luka Zaletelj the status of ”Artist – Designer of Musical Instruments”. 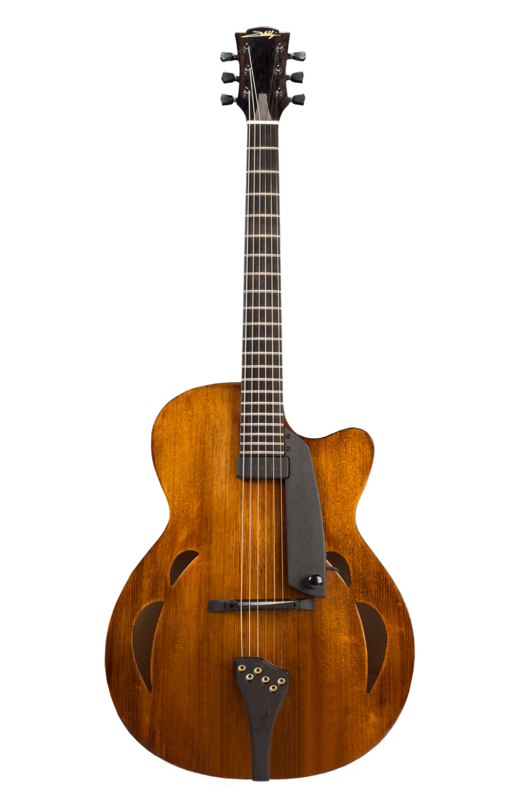 The brand of Zaletelj guitars specialises in the field of archtop guitar design.